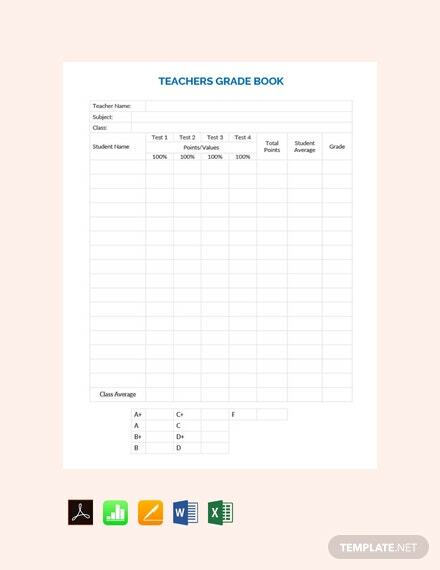 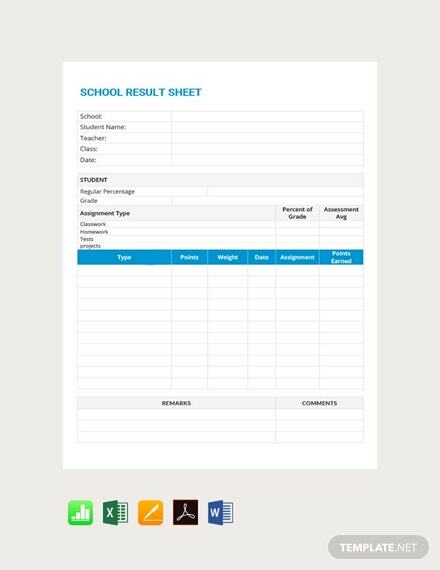 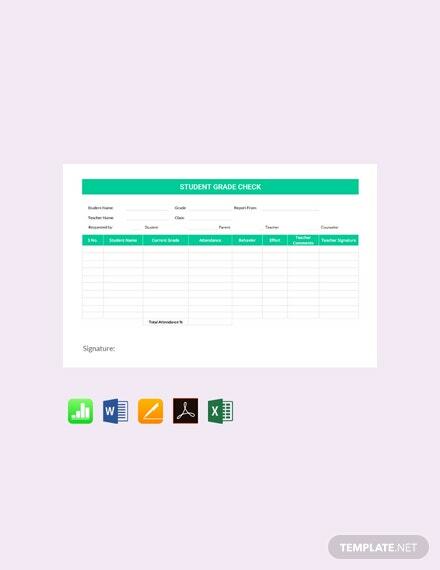 Grade sheets are important for teachers to properly record a student’s performance so they can identify areas where the student needs to improve on. 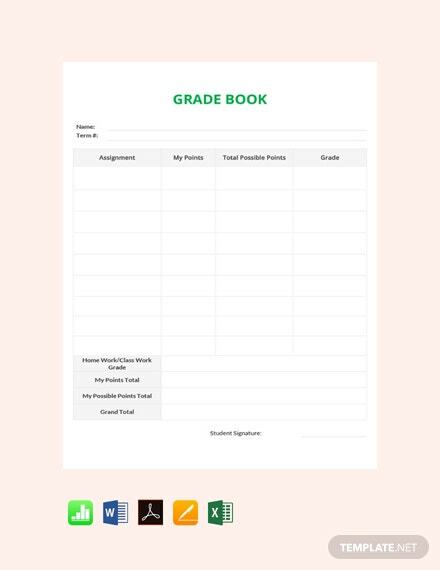 Not only can it track grades but also attendance, behavior, and other factors that would influence a student’s final performance in class. 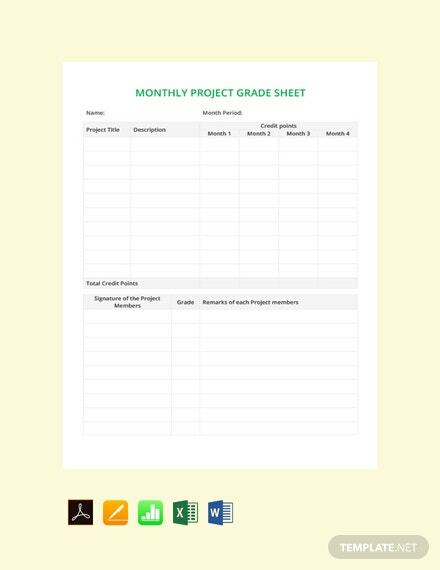 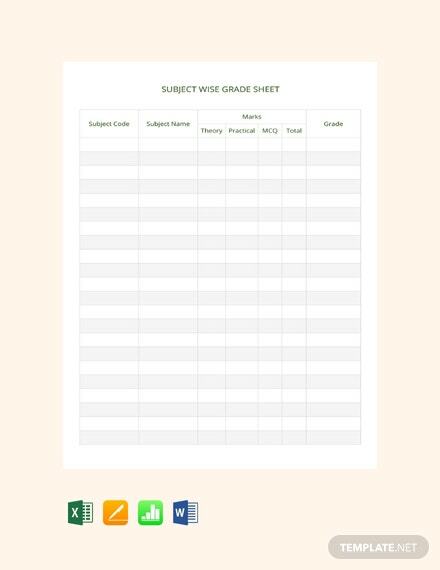 To help you with creating one, choose from our wide variety of premium grade sheet templates that you can download for free. 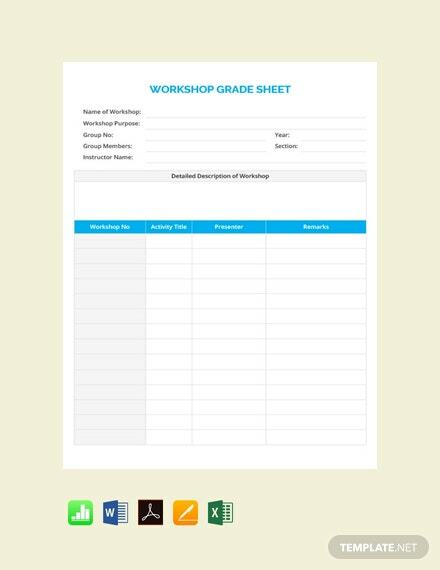 They are professionally designed and easy to use. 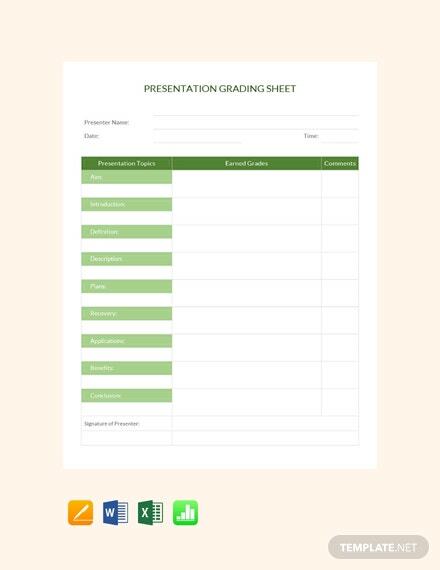 Print ready and can be shared digitally. 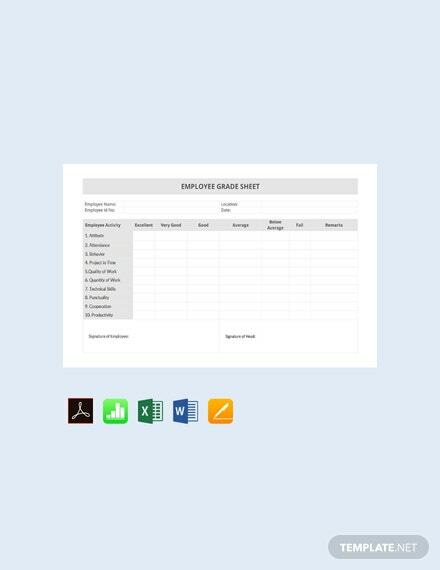 Easily editable and fully customizable in all versions of Microsoft Word (.doc), Publisher (.pub), Excel (.xls), Apple Pages and Google Docs. 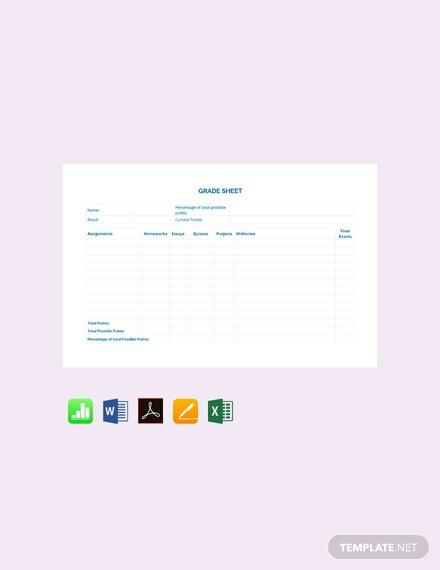 Save the downloaded file on your PC or mobile device.